There’s a meme going around that young people are not at all surprised by what’s happening with the Drumpf administration—because they’ve read the Harry Potter books. 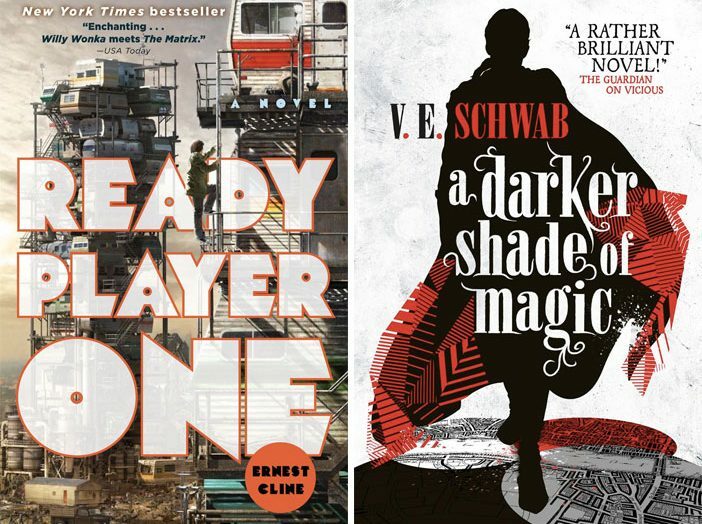 The Young Adult genre owns dystopia (The Hunger Games, Divergent, Legend), so what better to read when the world seems to be crumbling around us? Not to alarm anyone or anything. Note to self: Take archery lessons. 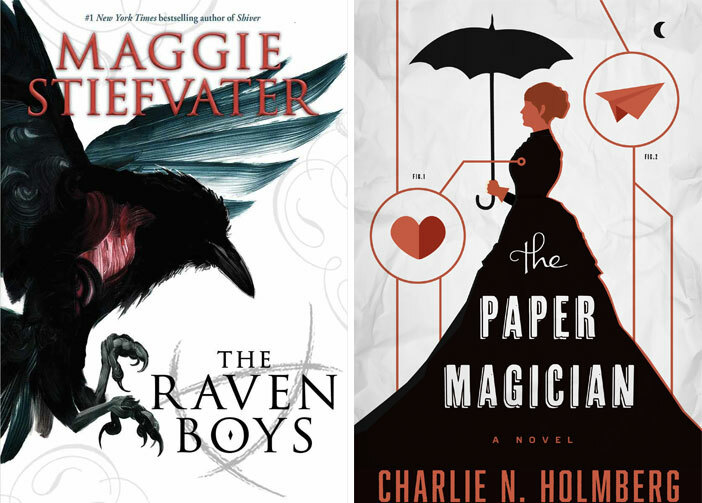 These are some of my favorite YA novels, not a glittery vampire in sight (though if that’s your thing, no judgment). Aside from post-apocalyptic themes, there’s plenty of romance, action, magic and philosophy to go around. Because getting lost in a good book is one way to deal right now. Set in a dystopic future, Ready Player One follows a pale, overweight anti-hero on his quest to beat the virtual game OASIS. The fast-moving plot keeps you flipping furiously through the pages. Fans of the 80s will enjoy the generous dose of cultural references, obscure to well-known. Read the novel before it jumps to the big screen—Steven Spielberg is currently working on the film adaptation. It’s slated for a 2018 release with a score by John Williams. Expect something epic! I didn’t intend to fall so hard for this novel, but I got sucked in very quickly and read the second book of the series nearly as fast as the first. Schwab sets the world in three different Londons. The novel switches between several POVs: The two main characters are a magician and a cross-dressing thief. Heavy on the action, hints of romance with surprises around every corner, I’m eagerly awaiting the final installment of the series when it comes out later this month. This Nebula Award winner is for the romantics out there. 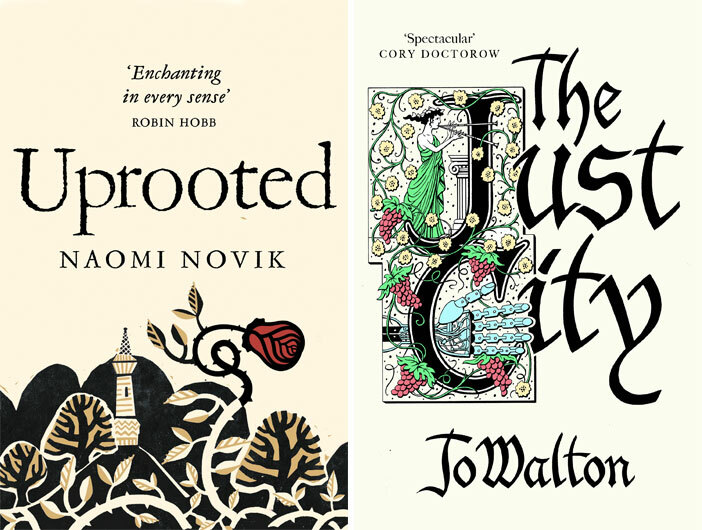 Novik weaves Polish folklore with classic fairytales in a story of friendship, love, and fantasy. Agniezka is a strong female protagonist who comes into her own and stands up for her own desires and the people she loves. This book will transport you to a land seeped with magic. The Just City explores what happens when Greek gods meddle in the lives of ordinary citizens. Adults and children find themselves whisked away to a city based on the principles of Plato’s Republic. (Plato himself could not have predicted what would happen in this grand experiment.) Socrates makes a star appearance and Apollo moonlights as an ordinary human. Simmea is a girl who goes from a life of slavery into the seemingly utopian world of Platonic ideals. The thought-provoking debates continue in Walton’s follow-up novel, The Philosopher Kings. A clairvoyant young woman named Blue meets a group of handsome boys from the nearby prep school seeking a supernatural power source. What could go wrong? The supernatural themes were intriguing, not overdone, and I enjoyed getting to know all the characters, from Blue’s strong matriarchal family to each of the Raven Boys. This is the first in a series. A few things irked me about this book: The female protagonist just happens to be a good cook and her biggest desire seems to be having a family—not learning how to be a badass wizard. In addition to the protagonist’s domestic inclinations, the villain was rote “Evil Villain Lady #1.” Despite this, I still enjoyed the story. It reminded me of Diana Wynne Jones’ Chrestomanci series. There’s magic, adventure and a budding romance to be explored in the next two installments. Everyone should read this book about magic, love and the circus. 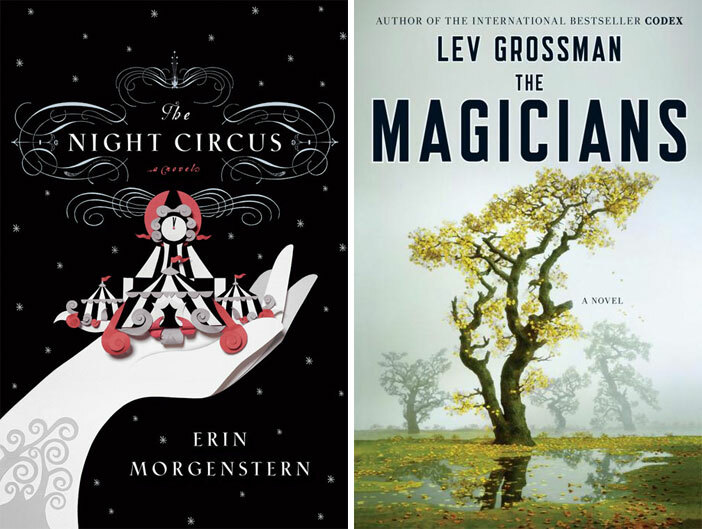 Erin Morgenstern’s debut novel was a smash hit and her fans (like me) are desperately hoping she writes another. The worst thing when you’re in the middle of a good book is realizing you’re near the end. 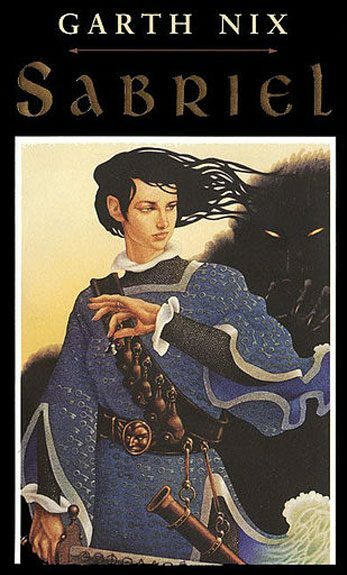 Hope sprang in 2014 when Garth Nix released the fourth book of the series—almost 20 years after publishing the first. Read these already? Check out Maggie’s literary book list. Are we friends yet on Facebook, Instagram and Twitter? 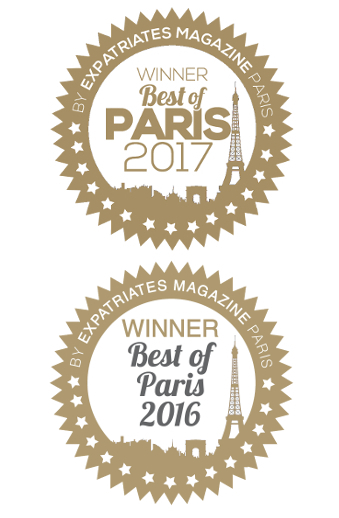 And please sign up for our newsletter for the best of Paris and beyond. Next Article Make A Bucket List, Damn It!